Famous musical artist will.i.am from a popular music band called Black Eyed Peas has collaborated with The Coca-Cola Company along with other global brands like Levi’s jeans, Case-Mate, RVCA and MCM to initiate the EKOCYCLE movement. Will.i.am has literally and figuratively struck the right chord by joining this movement and showcasing his environmental consciousness, as it would inspire his fans. 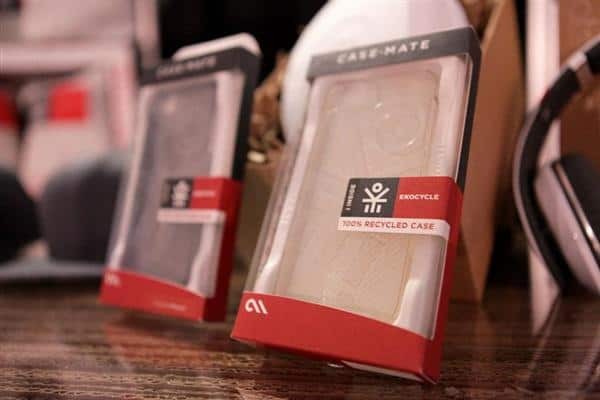 This one-of-its-kind movement is aimed at encouraging recycling behavior and essence of sustainability among consumers through aspirational, yet attainable lifestyle products made in part from recycled material. Coca-Cola has long being engaged in similar initiatives and is known for its commendable sustainable efforts such as ‘Liters of Light’ where a simple Coke bottle, filled with water, a pinch of bleach and pieces of materials that reflect light, can produce a light bulb capable of emitting up to 55 watts. They have also introduced innovative recycling machines that can be assembled in about two weeks and has the capacity to recycle multiple containers at a time unlike other conventional recyclers. As a process, EKOCYCLE identifies products and helps consumer to recognize products that can be recycled and used as a utility product in future. For instance, plastic bottles and aluminum cans, can be recycled into fashionable and lifestyle value products. For those who believe that this is a non-profitable business, must once visit one of South Asia’s largest slum town called Dharavi. The locals there make money by recycling and reusing nearly every aluminum material they can find. Not only do these people support themselves, but they have also created a multimillion-dollar industry that is changing the regional economy and is allowing people to earn money. Frankly, this is just one of the success stories! Astonishingly, the government is trying to contribute as well by developing a new way to put recycled plastic to use. The Kolkata Metropolitan Development Authority (KMDA) along with the Indian Center for Plastics in the Environment (ICPE) came up with a way to use recycled plastics in the construction of asphalt roads. The Kolkata municipality will not be the first in West Bengal to experiment with roads made of plastic. The ICPE constructed a kilometer stretch of road using plastic and bitumen/aggregate mixture in Kalyani in 2009, and in Ashok Nagar and Chandernagore in 2010. Tamil Nadu was the first state to decide to use recycled plastics in the construction of all asphalt roads, and has so far built 350 kilometers using the ICPE technology. The governments of Gujarat, Delhi and Mumbai have also expressed interest in or approved the construction of roads with plastics waste. Coca-Cola is taking up the baton. Their SVP Marketing for North America, Alison Lewis, stated that Diet Coke bottles are already recycled into clothing, furniture and shoes. The plan is to partner with a variety of other big-name designers to sell items including bicycles, shoes, handbags, glasses or even high-end chairs and tables. That means the items won’t be cheap, despite the unpolished image recycled products often have. The first Ekocycle product, which consumers can buy in fall 2012, will be a pair of high-end headphones from Beats by Dr. Dre. 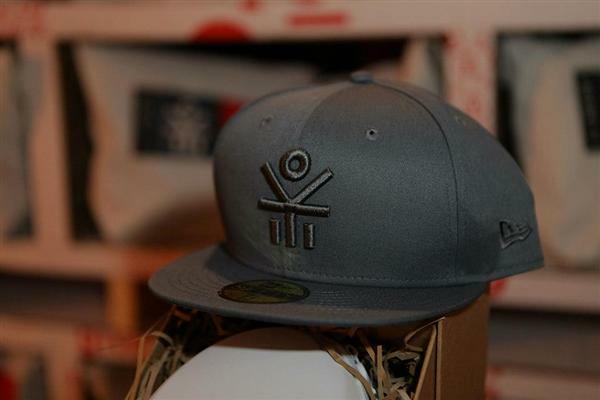 Other Ekocycle products, including New Era hats, will be available in early 2013. Already, products made out of recycled waste tend to be more expensive because of the process required to incorporate the materials. But will.i.am and Coca-Cola are hoping celebrity power and impressive brand names like Beats can overcome price barriers. All Ekocycle products will be marked with a logo that tells people how many recycled bottles or cans went into the product. The Beats headphones, for example, contain about 3 plastic bottles. The volume of recycled materials used in the products won’t make a dent in reducing waste at first, notes Bea Perez, chief sustainability officer for Coca-Cola. But she said the idea is to get younger consumers thinking about waste and recycled products in a new light. They have come up with an attractive Ekocycle ad as well, with a voiceover and song by will.i.am. It was premiered for the first time during the Summer Olympics (which was sponsored by Coca-Cola). Coca-Cola will make a minimum $1 million financial commitment to the Ekocycle brand initiative over the next five years. The company said it would donate its portion of licensing profits from the Ekocycle brand initiative to support additional recycling and community improvement organizations. Earth911®, host of the largest recycling directory in the U.S. with more than 1.5 million ways to recycle, will provide an interactive and searchable recycling directory for consumers accessible at EKOCYCLE.com. The Ekocycle initiative will go a long way seeing its collaborations and popularity. Recycling & reusing is one of the most sustainable ways of handling waste. The brands thus created (post recycling) can revolutionize the market itself and create a unique customer base for that product line. It is rightly said that ‘People have only as much liberty as they have the intelligence to want and the courage to take’ and this is the courage that we need to escalate initiatives such as Ekocycle and make them a grand success.